Many designers and developers think that their clients come directly from Hell. The truth is that website developers have a large variety of clients. 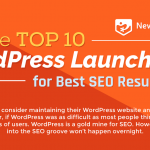 Some of them are unacquainted with WordPress and web design and let experts do what they know how to do while others believe that their opinion is always right even though they have no web development experience. Willing or not, clients must be educated! One of the most common misconceptions is that a site doesn’t need any work after it’s added online. This is a huge mistake freelancers, coders, designers, developers, and agencies often make. Anytime a site goes live, the client should be informed that it’s only the beginning and not the end. A website needs consistent improvements, updates, and new content, and clients aren’t always aware of this work. Educate your clients, and you won’t be bothered by annoying phone calls. 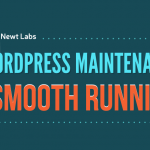 Instead of a cold relationship with clients, strengthen it by providing a WordPress maintenance service. Many clients will let you handle the maintenance for a monthly fee. In this way, they can rest assured that you will take care of their site, and you can generate recurring monthly revenue. In the next lines, I will show you what a WordPress maintenance service is, its benefits, and a list of useful tools to help you do it. A WordPress Maintenance Service covers a broad area, but most include things like WordPress core, theme, and plugin updates, backups, security, hosting, and analytics. Of course, you can expand your WordPress services depending on the client’s needs. Here, we will dissect each type of service so you can evaluate if you are able to offer WordPress maintenance services or if you need to hire someone to perform these tasks. If you have used WordPress for many years, updating the WordPress core, themes, and plugins is probably the most mundane activity. Someone who uses WordPress sparingly, however, may have a different opinion and will pay a reasonable monthly fee to have someone else do this job. This type of service is simple but can come with complications: you have to keep the WordPress core, themes, and plugins up to date but also test these updates before rolling them out live to ensure that they don’t cause any errors or unwanted changes. You can explain to the clients the importance of having an up-to-date site. A log of all your operations can help you justify your work. People have health, home, or car insurance, and they pay serious money for it. Explain to your customers that a backup is similar to insurance—if something bad happens, they have a safety net. A good WordPress maintenance service should take a full backup at least daily; the backups should be tested and stored off-site and if possible in multiple locations. Offer regular backups as a part of your WordPress maintenance service. Explain to your customers the role of a backup, and most likely, they will happily pay to ‘insure’ their sites. People can hardly believe that their site could be hacked until it happens. 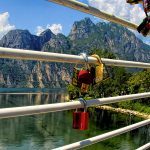 Your role as a developer is to underline that security is vital for a website. 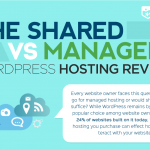 Inform your customers that WordPress has a large market share, and it’s like a magnet for hackers. If they find just one of WordPress’s vulnerabilities, they can break into a myriad of sites. It’s just a matter of time until your client’s site is hacked unless someone skilled strengthens its security. Show your clients our WordPress security infographic to educate them about your actions to protect their sites. A WordPress maintenance service mandatorily includes the security of a site. Hacking methods are becoming more and more sophisticated, and any site administrator needs decent skills to protect it. Site security evolves—it doesn’t work on a set-and-forget principle. 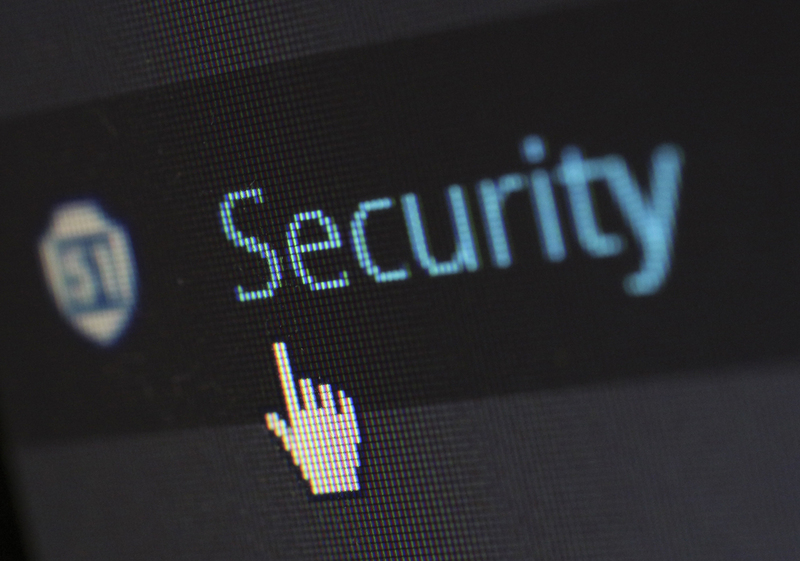 All these factors combined should convince your clients that site security is a serious matter, and you could be their saviour. Most clients are scared of any issues related to hosting. Management tools fall short at the user-friendliness chapter, and people hate them. Inform your past and current clients that handling their hosting issues is part of your maintenance service package. Unlike security or backups, being in charge of resolving hosting issues means an active dialogue with your clients. 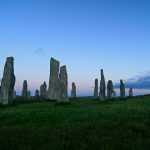 Check their hosting plans and suggest improvements to get better services for less money. Talk with them and come to joint decisions. You could even ask a hosting company for a discount if you have many clients willing to migrate their sites. Google Analytics is a mighty tool that provides an impressive amount of data. An inexperienced WordPress user might have trouble setting up the tracking code. Others might not be able to interpret the data. A correct interpretation of the site’s stats is capital in improving it, so let your clients know how important it is to extract and evaluate the data correctly. Include a Google Analytics and Google Search Console report in your maintenance services. It depends on your availability, but your clients will certainly appreciate your suggestions because the numbers (aka, rough data) might not be suggestive enough for some of them. 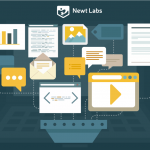 Extract raw data with analytics tools and create digestible reports. These reports will convince people that they aren’t wasting their money and that you are the best site maintainer. Site performance is a broad term that covers a lot of activities. Some agencies and freelancers consider improving site performance a stand-alone activity and don’t include it in a maintenance service package. It’s up to you whether or not to add this service to your maintenance plans. Consider selling tiered plans and including performance improvement in the superior plans. Speed improvement. Check the site using tools such as Google Page Insights to determine the current situation and follow their suggested best practices to speed up the site. Add caching and performance plugins to improve the overall user experience. Delete unused themes and plugins. Reduce the site’s burden by deleting unused themes and plugins. They might contain security vulnerabilities and slow down the loading speed. Remove broken links. Too many broken links affect the site’s credibility, but you can remove them extremely easily with the help of plugins. Basic on-page SEO. Optionally, you can offer on-page SEO consultancy. 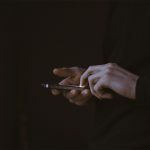 A client who hires you for maintenance services probably isn’t an SEO guru, so educate your clients by presenting SEO’s role in site effectiveness. 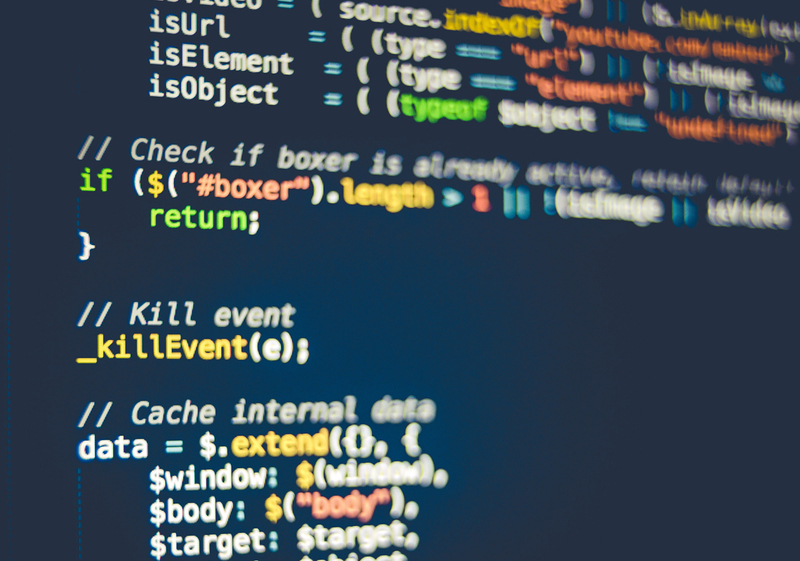 A code audit is another optional item to add to your WordPress maintenance plans. Think about including a free code audit when you are first hired. A code audit is useful when clients already have a site and hire you to handle the maintenance. Chances are that they used a free theme or plugins with bugs, or the developers stop offering support and updates for them. If so, suggest purchasing a new theme compliant with the WordPress coding standards. Disclaimer: To do a proper code audit, you have to know a thing or two about coding. Don’t offer this maintenance service if you aren’t familiarised with coding best practices. It’s true that content creation is entirely different from WordPress maintenance. Usually, site maintainers are designers and developers, and many of them aren’t passionate about writing. However, experienced maintainers needed to look through the site’s content. The success of any online presence relies heavily on content. If you have managed blogs or content-heavy sites, you might be the proper person to perform a basic content audit. A full content audit is a whole different world, but a basic audit takes little time and can be done by a medium to advanced blogger. You can combine data from analytics reports to inform your customers about best-performing keywords. Additionally, a basic content audit should analyse the meta description, keywords, length, links, and format of each post. No matter how many pricing plans a WordPress maintenance agency has, they can’t cover every client’s needs. We offer a large variety of WordPress maintenance services, but now and then, we have customers with special requirements who need customised solutions. We love new enquiries, and we will do our best to help you. Feel free to contact us if you have a particular project that requires particular care. This approach should be implemented by anyone willing to satisfy the clients by offering a WordPress maintenance service. 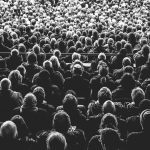 Expect the unexpected when dealing with WordPress users! WordPress maintenance is a still an unsaturated market, and you can profit from this situation. Luckily, entrepreneurs have created plenty of tools and apps to help you to streamline WordPress maintenance. Some of them take the shape of plugins while others are web apps. 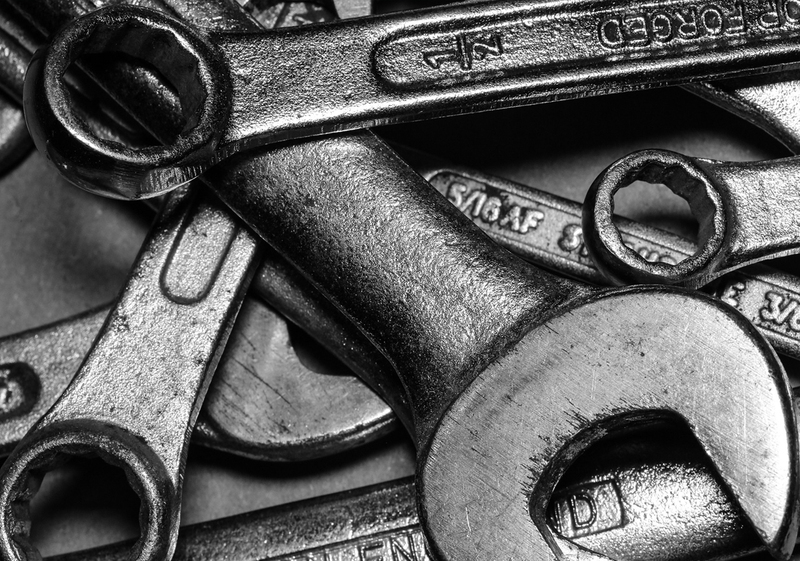 Here is a selection of useful tools for WordPress maintenance service providers. If you take care of 30–40 sites, it will take you an hour a day just to log in to each site, update the WordPress core, themes, and plugins and test the updates for compatibility issues. It’s hectic work for a mundane task. Undeniably, a single panel with full control over each managed site will significantly cut down your time spent on these updates. It impresses not only with its functionality but also its transparency for developers. iThemes has also created a Trello board with cards dedicated to customer requests. Pretty cool, isn’t it? 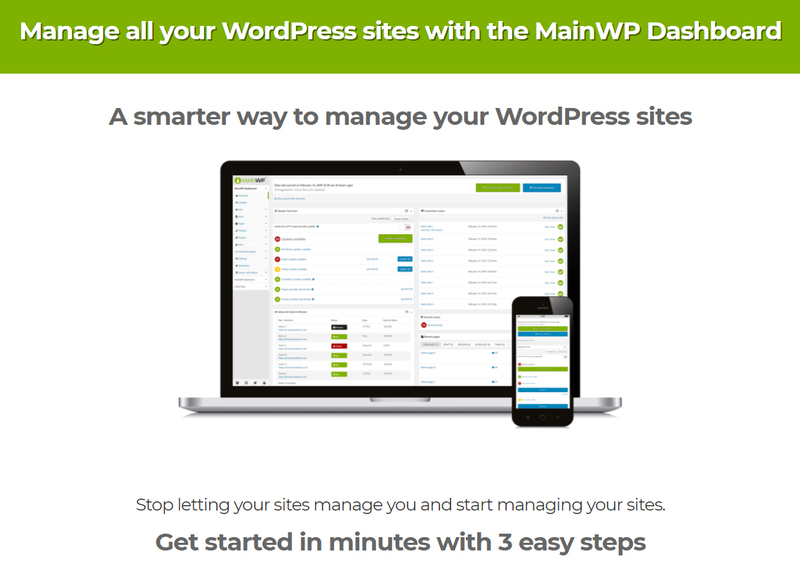 MainWP is a serious contender because it comes with a lot of excellent features that simplify website management. 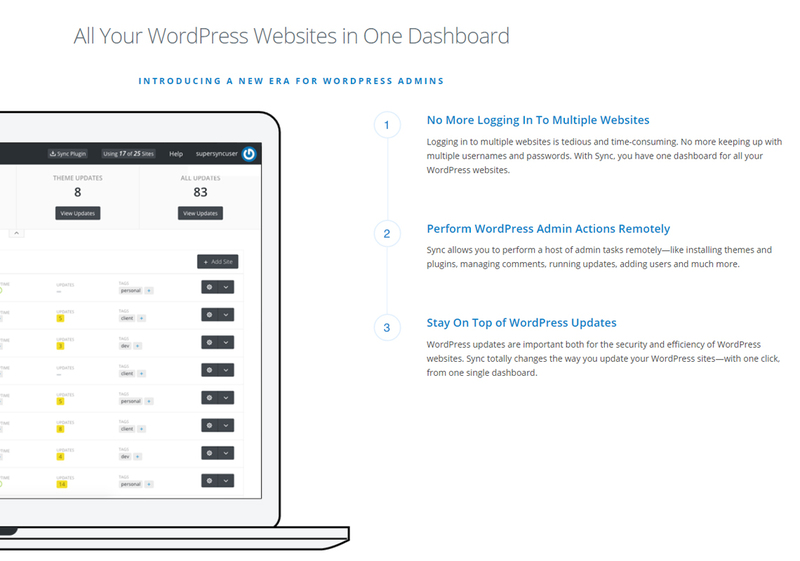 First, it allows you to manage unlimited sites from a unique dashboard. Second, it allows for granular control over themes and plugins installed. It also instantly notifies you when a site goes down and on top of that, it does a simple scan on sites for malware and vulnerabilities. Any WordPress maintenance service plan should include site backups. 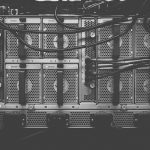 The WordPress repository is a good starting point for identifying reliable backup plugins, but in most cases, their functionality is limited. If you manage a few sites, you can opt for free plugins and make backup copies manually. However, a premium plugin creates complete backup copies at scheduled intervals; you mostly just set it and forget. To avoid any kind of problem, save at least two backup copies in different locations. UpDraftPlus. The tagline on the homepage — ‘The world’s most trusted WordPress backup plugin’—isn’t far from the truth. It allows for complete or partial backups, and you can save multiple copies in various locations, including the cloud. It also works for WordPress multisite. BackupBuddy. Another massively used plugin, BackupBuddy allows you to schedule automatic backups and store them in multiple locations. Wordfence. It’s one of the very few plugins that has over two million installs. It comes in two versions—free and premium—and Wordfence genuinely fortifies your sites. iThemes Security. Formerly named Better WP Security, iThemes Security is another security plugin that should be on your acquisition list for protecting the sites you manage. There is nothing more frustrating for clients than their sites crashing and their maintenance provider not knowing about it. Uptime Robot is a golden tool in this regard. It monitors the availability of sites and informs users instantly about sites crashing. 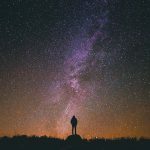 You can go for the free plan if you have less than 50 sites to monitor, but you will miss out on some useful features. 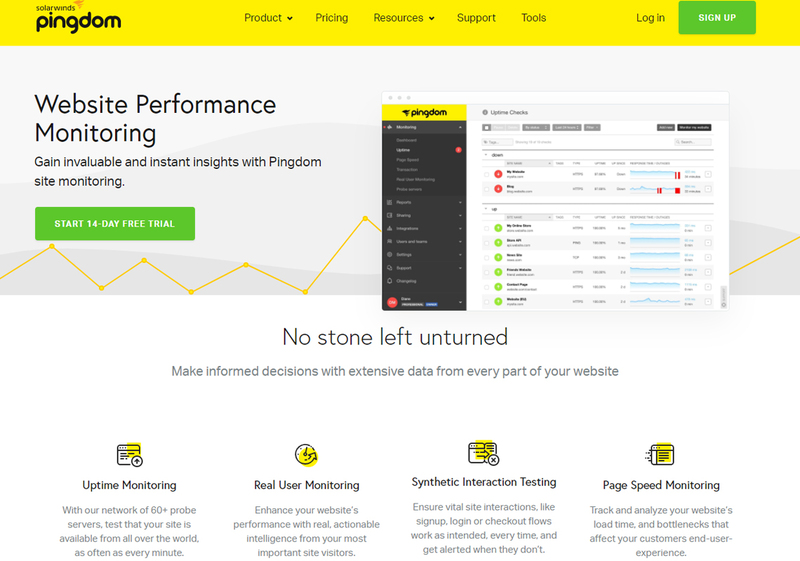 Pingdom is a famous tool for site monitoring. 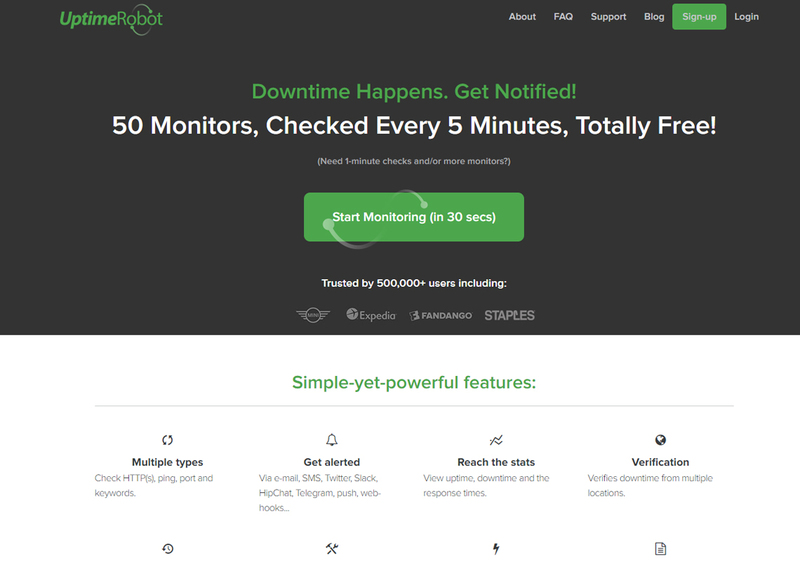 It’s one of the most reliable tools for monitoring uptime, but it also does a lot of additional tasks as well, such as user monitoring, page speed analysis, email and SMS notification, performance testing, and so on. It’s suitable for site maintainers who want to have full control over sites’ uptimes and get some extra data related to performance and user experience. This plugin is an irreplaceable tool for checking users’ activity. It provides clear data about each user’s log in and log out, their actions, and profile changes. 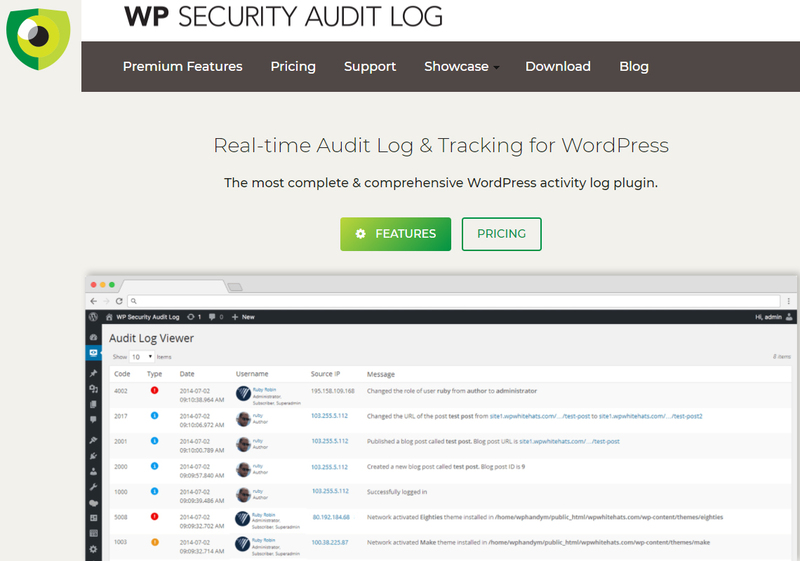 WP Audit Security Log works the best when both you and a client log in regularly on the site. Clients may accuse you of improper management, but this plugin reveals what you did, and who performed unwanted actions. This can be really useful when something breaks and you want to find out what actions were taken to cause it. 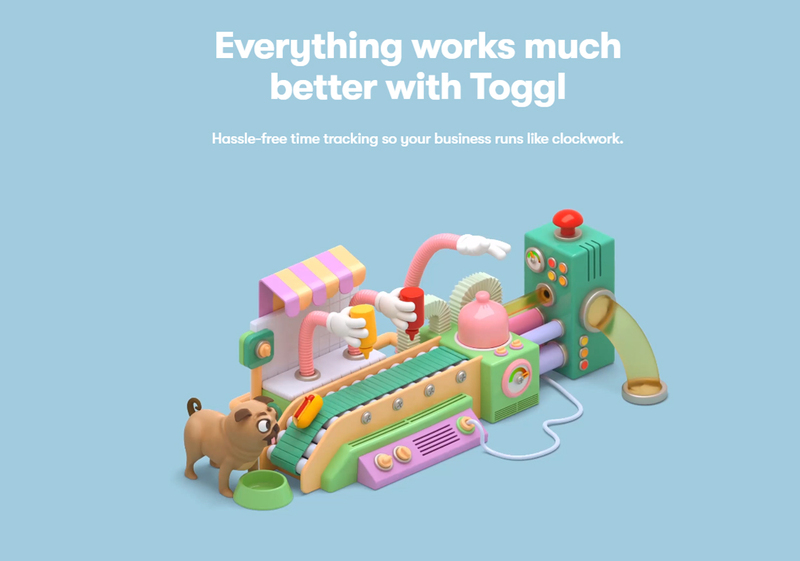 Toggl is a time management app that is user-friendly and efficient. Anyone can use it, but it works perfectly for site maintainers to keep track of the time spent on each site. On top of that, Toggl is suitable for recording the time spent on offering consultations or tweaking a site. It’s an outstanding solution for both individuals or teams. 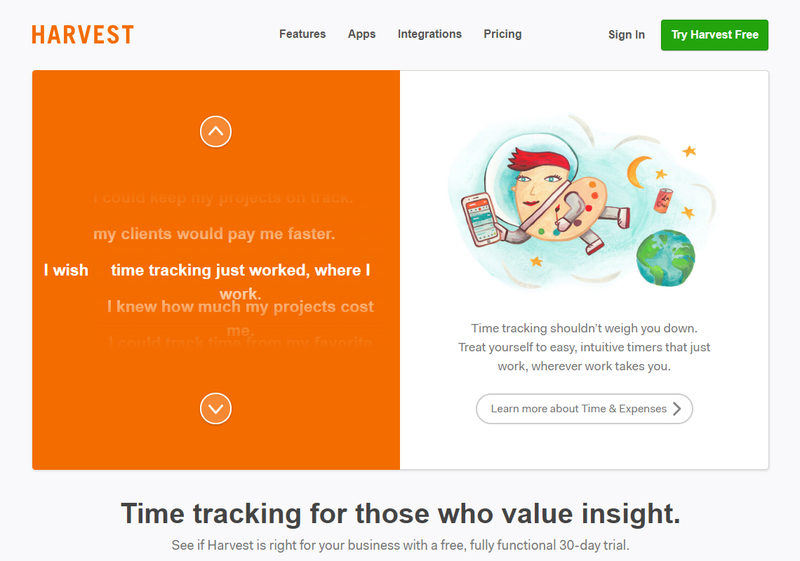 Harvest is an alternative for people unsatisfied with Toggl. It allows you to track the time dedicated to various clients and tasks, plan future projects, manage and evaluate your team members, email invoices, and set reminders. Harvest can be integrated with 100+ apps, and you can test the waters by signing up for a fully-functional 30-day trial (no credit card required). There are many other tools to help site maintainers—these are only a limited selection. Please leave a comment with your favourite tools. The more suggestions, the better for all of us. Also, don’t forget to share your thoughts about WordPress site maintenance.